Well, consider our mind twisted. Despite the larger technology press being all but set in agreement that 2012 would be the year that the next Xbox showed its face, today we have new indication that that position could be flat wrong. We’re in an industry that talks a lot, that likes telling stories. I am not convinced that things will happen this year. The Xbox 360’s cycle is not over at all. The proof is that we haven’t price cut this year. This is rather shaking. 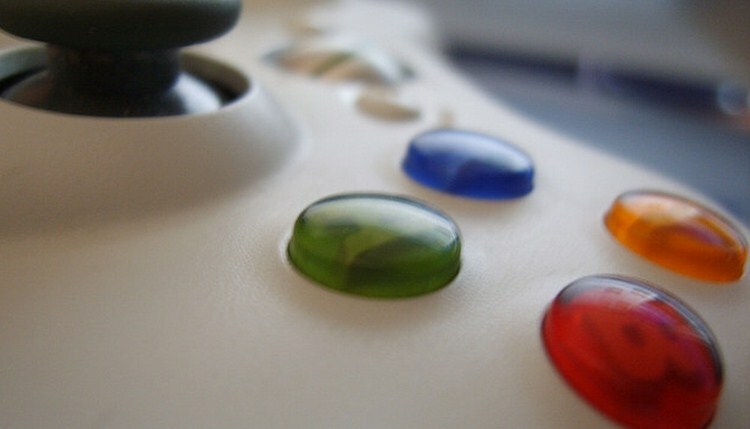 For months, we have anticipated that the Xbox 720 (its unofficial name) would show its head at E3. However, now, it likely won’t. This sort of release is how a major company deflates press narratives that are off, in a somewhat indirect, and unconfrontational manner. Mr. Delmas could have bad, or perhaps incomplete information. However, given that he said that it is ‘certain’ that nothing will happen this year, he doesn’t seem to be stretching the facts as he knows them. We have a request for comment in with Microsoft over the issue and will update this post upon hearing back. More as it comes.